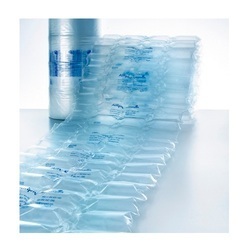 we are a supplier of CLING FILMS in diffrent hotals in mumbai. Packaging of sushi hosomaki temaki. We are engaged in manufacturing and supplying a huge gamut of HM Sheet. Mainly used in packaging industry, this sheet is precisely manufactured by using premium quality polypropylene and cutting edge technology in compliance with the set market norms. Type: L 60 mm / 2 1/3"
Available with us is a wide range of Wooden decorative Films which is widely used as Ceiling decorating item. 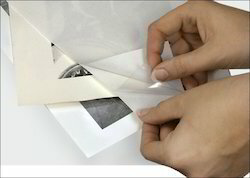 Manufactured using premium quality raw material, these Films are easy to apply and highly durable. Clear Transparent Adhesive-Free Protective Films for Flat and Curved Spectacle Lenses. The films can be re-applied any number of times without leaving any residual stain marks on the lens surface. The Sticker protects the lens surface from Dust, Stains and Scratches till the last point of Sale.